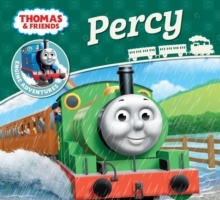 The perfect introduction to Thomas the Tank Engine!Thomas has always wanted to go fishing. But when some fish get trapped in his boiler, it's not quite what he expected! 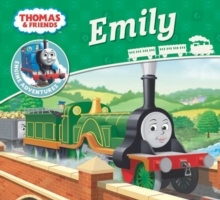 Based on the classic tales from the Reverend W. Awdry, with a stunning, modern look. 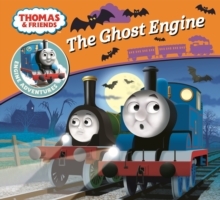 Engine Adventures is the perfect introduction to Thomas for children aged 3 up. 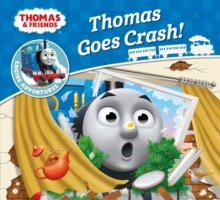 From Thomas to Gordon to Harold the Helicopter, there is a railway adventure to thrill every Thomas fan. These fun, short stories come with a fun, bonus spot-and-see activity at the end. Perfect for bedtime. 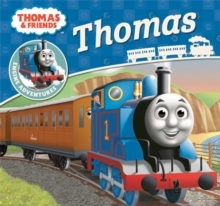 Thomas has been teaching children lessons about life and friendship for over 70 years.